This week I started using my Moleskine Vertical Weekly planner (large size, hard cover) with the slight tweak of using the top half of the daily columns as my days, and the bottom half as my notes and lists area. This in effect creates a vertical week + notes format that is proving very useful for me. 1) I remember things visually, so I function best with a weekly days-as-columns format so I can see the layout of each day list-style and the entire week at once. 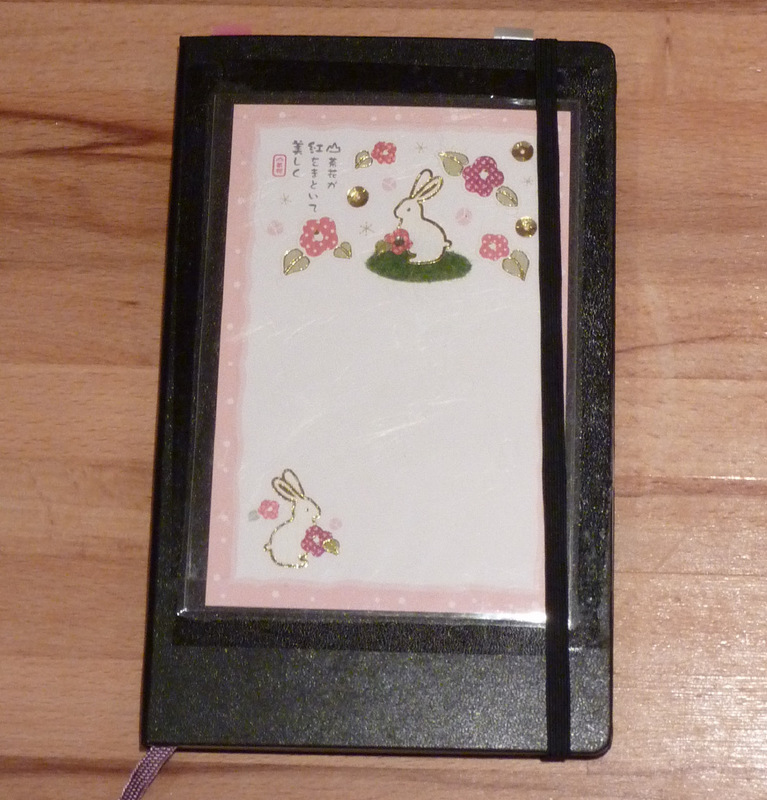 After only one week with my Filofax 2 Days Per Page format I lost track of what day of the week it was. I need the structure and linearity of seeing the week across the page. And the days as columns allows me to arrow over undone tasks to the next day instead of rewriting. 2) Having the lists below the days instead of off to the side keeps them in my line of vision. Also, this seems like a small thing but makes a big difference to me: the lines for the lists are the same size as the lines for the day spaces, so my writing in both places is the same size. 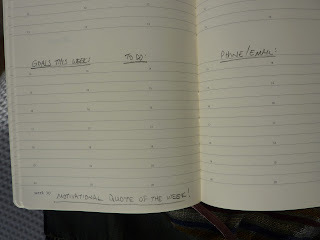 In my Moleskine weekly notebook, I had to cram my writing smaller into my day spaces while my writing in the lined Notes page was larger, causing me to pay more attention to my lists and less to my days. In my Trinote, I crammed my writing smaller into the list boxes, causing me to overlook those and pay more attention to my days. Having my writing the same size in both locations means I'm less likely to overlook anything. 3) The Mole wins the prize for forward planning. Seeing the entire week at once helps me plan the structure of my week, and turning the page to see subsequent weeks is very useful. But what makes this planner even more useful is the two-month spread in the monthly planning section. Seeing two months at a time makes planning the months and year so easy. 4) Convenient places to write Goals. I have my monthly goals written into the Notes space below the month's calendar, so I can keep my goals in view while planning my month. This helps take into account any major events when I'm considering what I can accomplish in a month. I write my weekly goals into the left column of my Notes area below my daily columns on the weekly page (below Monday) to keep my week's goals in view all week long. And, I've written my Annual Goals on the blank 2-page spread at the very front of my planner to always have my goals easily visible. 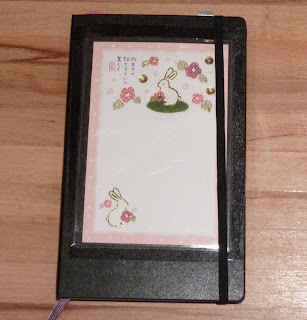 5) Notes pages! 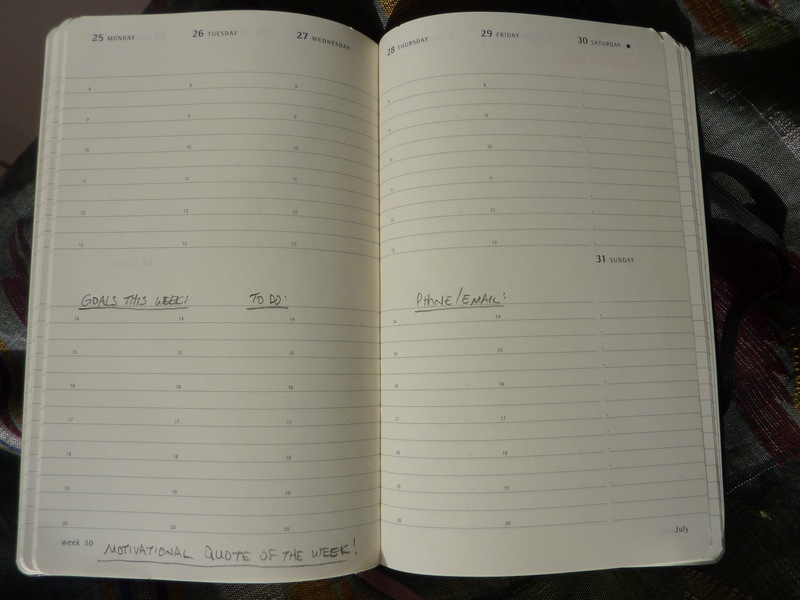 This year's Moleskine weekly planner has NINE blank pages for notes at the back of the book. I haven't decided what I'm going to use all the notes pages for yet, but they are very nice to have. 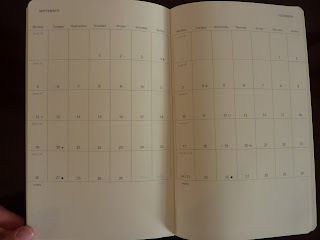 I'll use the 2-page spread directly after the end of the weekly section for forward planning 2012, since this year's Moleskine planners had to sacrifice the next year's calendars to make room for the (excellent and worth it) month view calendars. One of my complaints about my Trinote was that there was only one blank page for notes, so I didn't feel like there was enough space for creativity, listing goals, longer-term projects etc. In my Mole I have more freedom to do that. I also like having blank spaces like end pages and inside covers where I have taped in postcards of my favorite places in Scotland so I can look at them often. 6) Removable address booklet, which I use frequently. 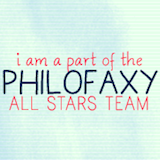 I have all my local contacts in it, business cards taped in, etc. I transferred my address booklet from last year's Moleskine so I didn't have to re-write anything. I saved my new address booklet so if we move this year I can use it to write in local contacts at my new location and swap out the booklets instead of having outdated information written permanently into my planner. 7) It's so portable! Even with all these features the book is only 5 x 8 1/2 inches and less than 1/2 inch thick, and weighs nearly nothing. I can take this with me absolutely everywhere in my bag and not notice the weight, unlike the size and weight of my Filofax or Trinote. 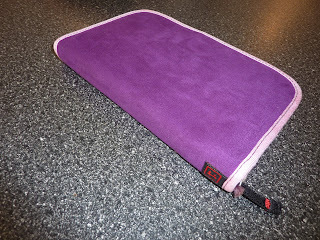 8) It fits in my cool and functional Rickshaw Bagworks Moleskine Folio! 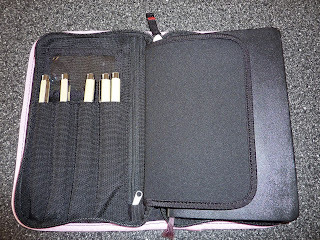 The folio has lots of pockets for pens, papers, sticky notes, maps and anything else I want to have with my planner. 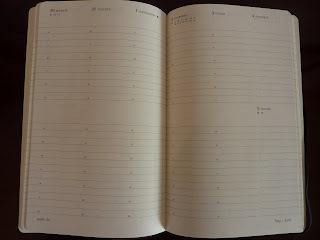 9) I have to say, I like the print font and the uncluttered look of the pages in the Moleskine. There's nothing to interfere with my writing, and there's no set structure so I can use the weekly pages in different ways if I want/ need to. Like I said, there's a lot that I like about this planner! 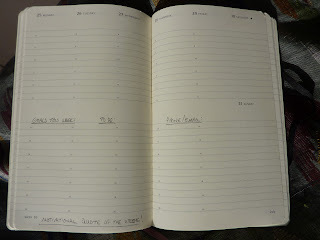 This is a real contender for Planner Of The Year 2011! In fact, I think this is the one to beat. Karen, thank you so much! I will definitely print the 2012 planner and stick it into my Mole. I don't miss the vertical column planners for the current year because I much prefer the monthly block calendars, but for planning the future year I like the space-saving columns. I like both the vertical and boxed monthly layout, so a few weeks ago I carefully tore the 2012 pages out of my small 2010 Moleskine and taped them into my 2011 large MS, over the travel's memo pages, in a fold-out way. It's not perfect to write into it now but still good to have. But it's nice to see that MS provided print-outs. Christine I agree, I don't fill in most of those Data spaces. Sensitive info stays home! Congratulations Laurie!!! What a beautiful set! Sounds like you've found a planner that closely matches what you're looking for. Yay! 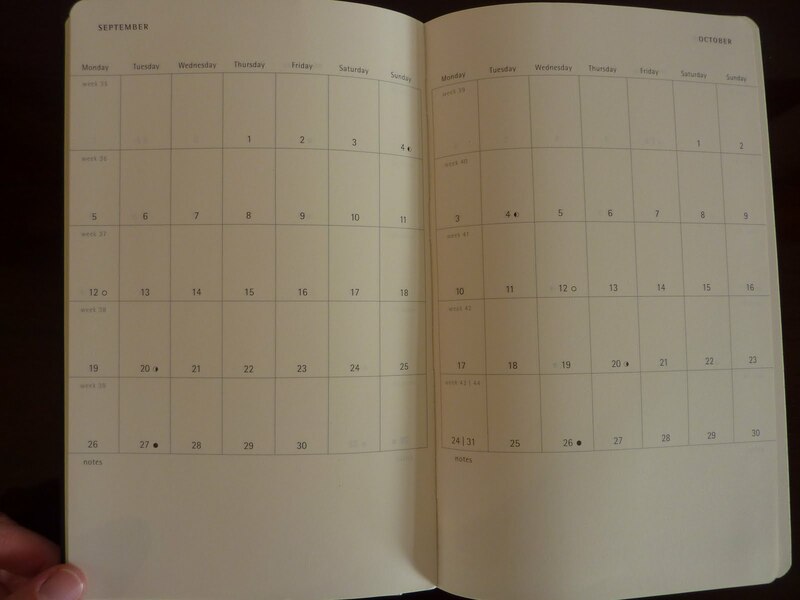 I agree about the two days per page - it's an odd layout for the week - it would never work for me. I definitely need the entire week laid out for weekly planning. 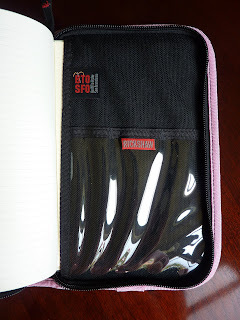 I love your Moleskin folio, especially the pen organizer part! So great. 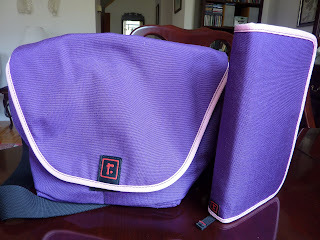 I've seen something like this for the Filo, but I don't think mine has room for such a thing. Plus, it would make writing in it a little difficult. But it's a great feature to have! You've taken my mania for planners to a whole new level, Laurie! I'm almost blogless about it! I've gone from using a desk size to personal size Planner Pad since July. It's got the vertical week and ROLES / GOALS spaces at the top (the way you're using the bottom of your days) but I don't carry it with me (not PP's fault!) so I'm switching to the smaller, lighter Moleskin. Thanks for the Rickshaw Zero tip! I'll be investigating the Mini shortly! Happy organizing to live vs. living to organize! P.S. What made you switch from the Trinote? I'm not using this planner anymore, but a self-drawn version that has all 7 days as vertical columns, space on the weekly pages for lists, notes and goals, month on two pages calendars and more. This format will be published soon as Plannerisms brand planners and when the 2013 planners are available I will make a big announcement on Plannerisms! I stopped using the Trinote due to lack of several features, mainly monthly calendars and goals pages. I did use a Planner Pad briefly but it's opposite what I need: scheduled columns at the top and lists and notes at the bottom. It's too easy for me to overlook my schedules at the bottom of the pages.